Professors at the University of Wyoming say the schools new cowboy slogan promotes white heterosexual masculinity. Expanding upon the University of Wyomings Cowboy mascot, the school recently adopted a new slogan  The World Needs More Cowboys. But some professors are up in arms over the choice, claiming that it promotes white heterosexual masculinity. Christine Porter, associate professor of kinesiology and health at the university, is leading the charge against the new slogan. prof connotes leftwing promiscuiousness along with intellestual narrow ness. She needs a little cowboying to set her mind right. Or perhaps, she should move to the crappy streets and queers of San Francisco. 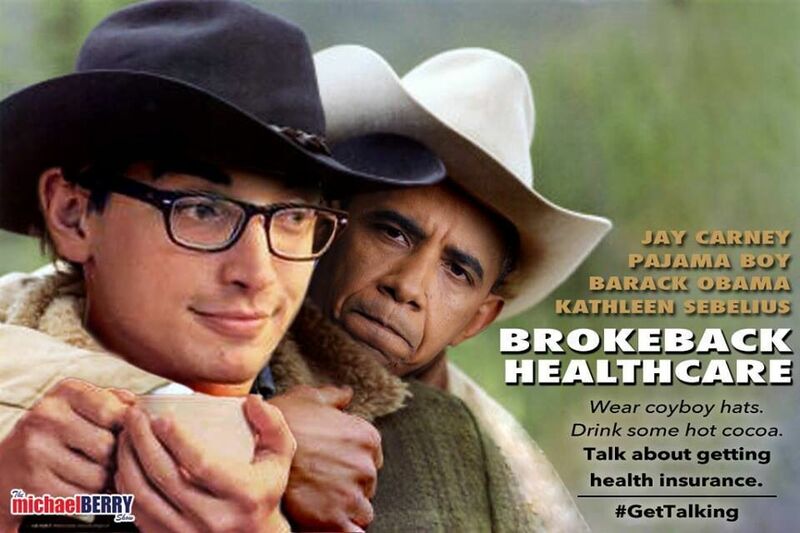 University Of Wyoming Profs: Cowboy Slogan Promotes White Heterosexual Masculinity. Yes, I suspect that the good citizens of Wyoming would certainly hope so. Of course, this form of begging the question is part of the standard Leftist Academic tool bag for leading susceptible students away from family & traditional values. The cowboys I know were also Marines so it’s easier for me. Quite true. In fact, one of our more popular gubernatorial candidates this fall is a black cowboy by the name of Taylor Haynes. He happens to be a mechanical engineer and an M.D. He’s also a very strict constitutionalist. He’s getting my vote. Laramie is such a silly progressive town because of the idiots at the university. It’s a tiny blue speck surrounded by a sea of red! The University of Wyoming? Wyoming? Are there any colleges or universities —outside of Hillsdale —that are not infected by leftist PC nonsense? They need to change their team name to Prairie Chickens. “The World Needs More Prairie Chickens.” Or would somebody object to that because it excludes other species? I’ll bet prairie chickens are overwhelmingly heterosexual and cisgendered too. Historically, over one third of the real cowboys were black. Dont tell oklahima state that pistol pete has to be mulatto and wear a tutu. I have a confession to make... I am a Closet Heterosexual. I Thought the Brokeback Mountain boys were Sheep Herders. She looks like the south-end of a North-facing horse. Now days you almost have to be. I always heard the term Cattlemen and thought that was correct and Cowboy being some kind of derogatory slang term.